Are you looking for ways to jump-start your brand building plans? Read through and you may be pleasantly surprised by the ideas you’ll generate from learning about what others do. We’re in the thick of the strategic planning process at Landor right now and as I think about our priorities for next year and where to focus our initiatives, I found it incredibly useful to revisit Landor’s eight principles for building strong brands. Each of the principles opened up my mind to critical actions to consider across the strategic, creative and operational aspects of building a professional services brand. 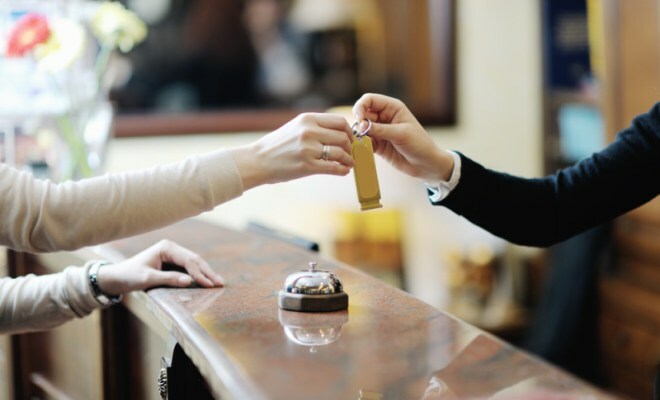 In this article, I apply these same principles to brand building in the hospitality industry.